Mater of Business administration (MBA) is a two year full-fledged post-graduation program and is in great demand today, most of the students go for MBA degree after completing their under-graduation in order to boost up their skills and career. There are best MBA colleges in Greater Noida, which will provide you immense exposure and help build up various skills that are required according to the current market trends. MBA degree is extremely beneficial today as youth today are much more inclined towards the corporate world and want to experience the professional life. 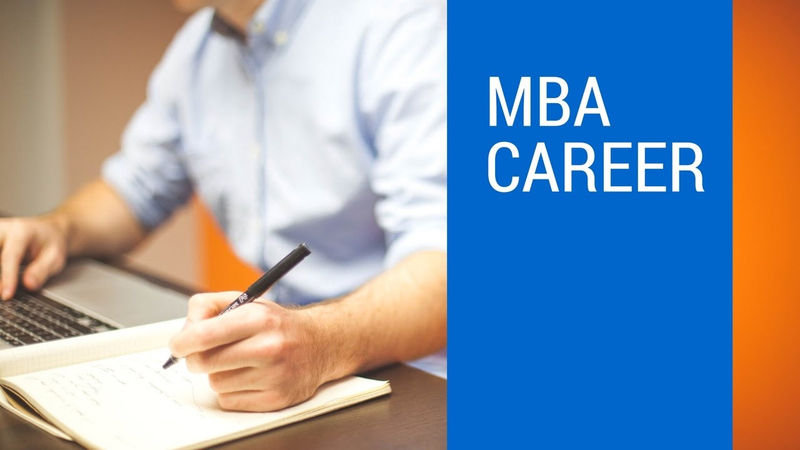 An MBA degree leads to a greater path in terms of career. Ultimately the direction of your career will depend upon your areas of interest. Earning an MBA degree can lead to a higher management position, higher salary and will help boost up your business market. Start your own venture- If you are planning to have your own business in the future then an MBA degree is the right choice for you, the curriculum of the MBA course will provide you the basic insights and will give you in-depth knowledge which will certainly help you to start your own company. Increases your network- The best thing about studying in the top business schools is the diversity, where students from different places and background study together which is advantageous as it increases your social network which can be extremely beneficial in the future. Overall recognized- An MBA degree is highly recognized and widely accepted in the national and international job market. Pursuing an MBA degree offers a promising career and provides abundant of opportunities. Eligibility for everyone- The best thing about the MBA degree is that it is open for everyone you have the choice to go for either executive MBA programs, PGDM or two years full-fledged MBA program. High salary package- Pursuing MBA from a top business school can land you in a well-paying job and you will have higher chances in working at various reputed national and international firms. Various specializations-The full-time MBA mainly offers knowledge in various branches such as HR, Finance, Marketing, International business during the first year of the program whereas in the second year, students are allowed to specialize in their area of interest and can make goals accordingly.